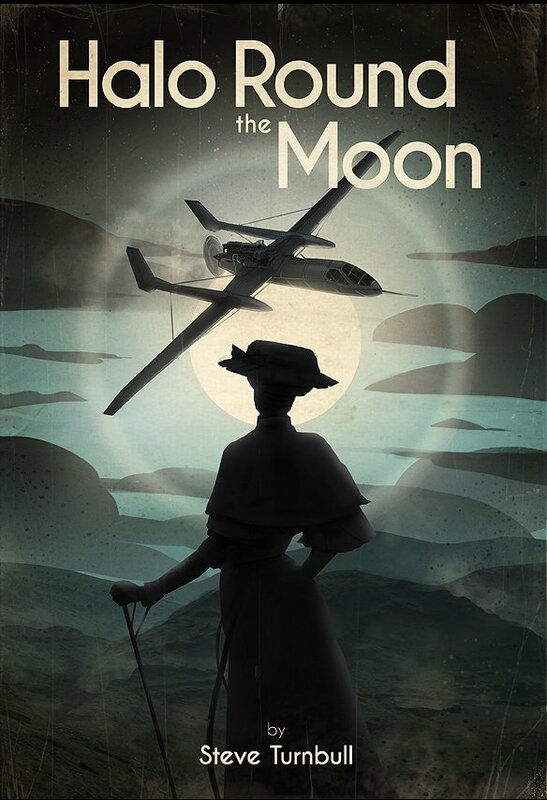 The main writing is now complete on the third Maliha Anderson story Halo Round the Moon so it's going into the edit process and while it's a little behind schedule I'm not too troubled because it's turned out so well. I'm extremely happy with it. So what happens now? In the background I'm working on the plotting for the second in the Patterner's Path trilogy but that's quite a toughie. The thing is that Halo Round the Moon has left the main characters in an extremely uncomfortable position emotionally, and what's emotional for them is emotional for me, so I'm left in an uncomfortable place. As a result I'm diving straight into the next one. I have a list of subjects to cover in the Maliha Anderson books but only 50% of the story is about the crime, the rest is about the people, and balancing the two takes quite a bit of thought. So I start with a notepad - real pen and paper and start writing down ideas. I think about the characters and how they behave and the way that weaves into the crime, and sometimes the crime structure has to be altered to suit the characters better. Does that sound clinical? It isn't really because although I do plan, there is a lot of spontaneous creation as I write. I discover characters I hadn't planned, events that weren't intended come about, but by the end it all comes together. Hopefully in a satisfying and enjoyable way.